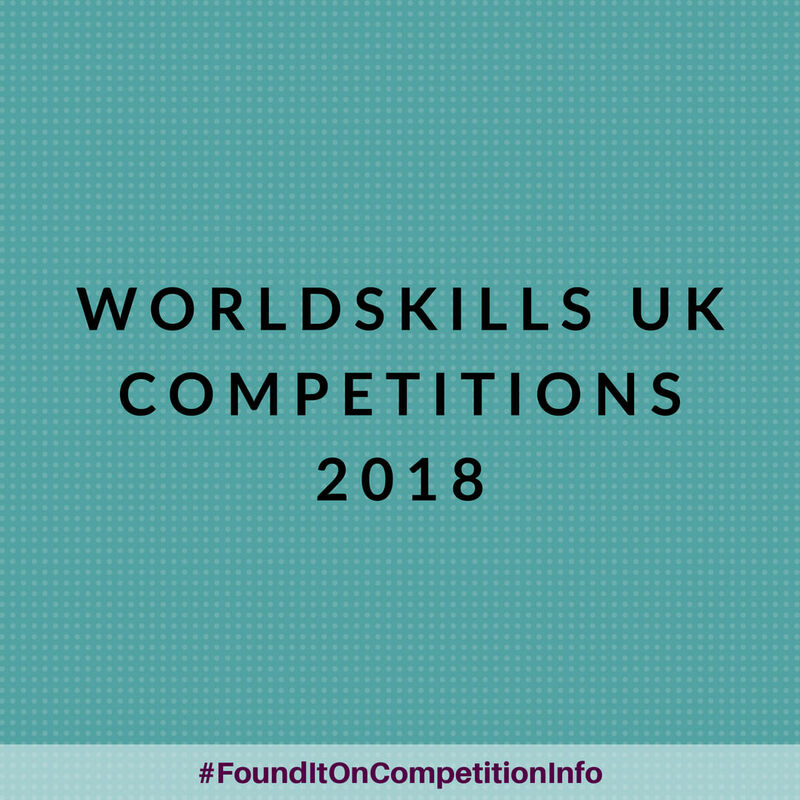 WorldSkills UK Competitions 2018 will assess apprentices’ and students’ practical skills, knowledge and employability attributes in competitive timed conditions.They are proven to help young people go further, faster in their training and careers. The Competitions have been designed by industry experts and focus on the highest UK and international standards. Those who excel in the National Qualifiers will be invited to take part in National Finals, which take place at The Skills Show, the UK’s largest skills, apprenticeship and careers event. Gold, Silver and Bronze medals are awarded to the top performing apprentices and students. Age and skill eligible participants who compete at The Skills Show will be invited to join the training and development programme for international competitions with the chance to represent the UK at international skills competitions: EuroSkills and WorldSkills. All those who participate in the National Finals are invited to join the Skills Champions programme.